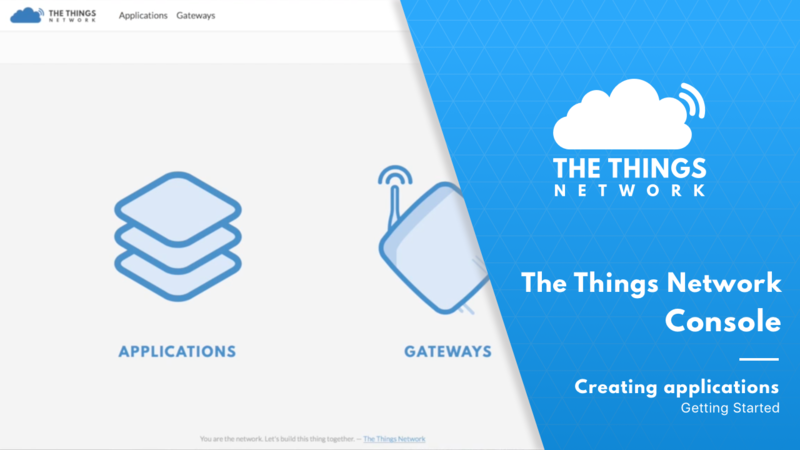 Your Applications and Devices can be managed via The Things Network Console. This is a closed-source interface over our open-source CLI and the same APIs of our open-source server components that your applications can use. 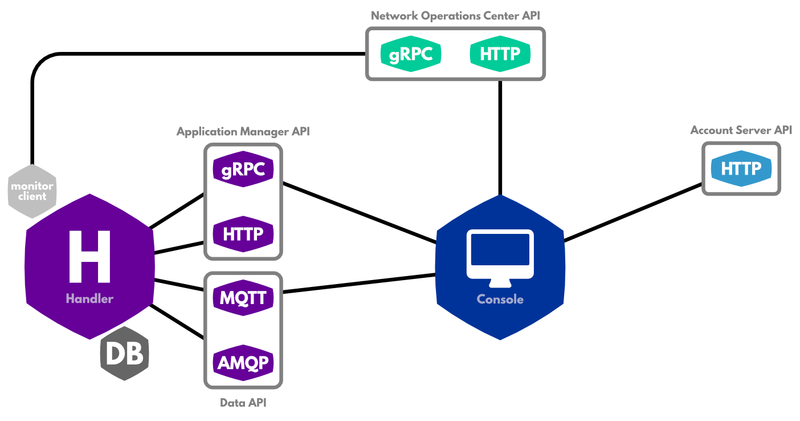 In addition to that it provides a UI to our closed-source Network Operations Center to monitor your use of the network, as well as point-and-click integrations for popular application platforms.